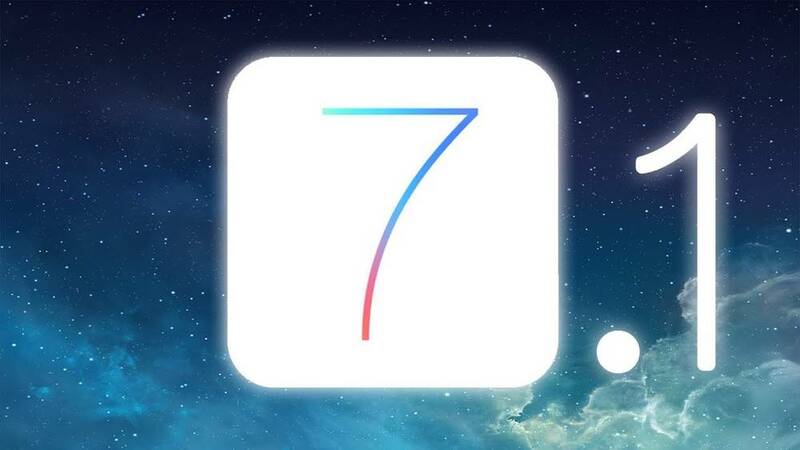 Apple is Now seeding the iOS 7.1.1 update quietly without any announcement before it. 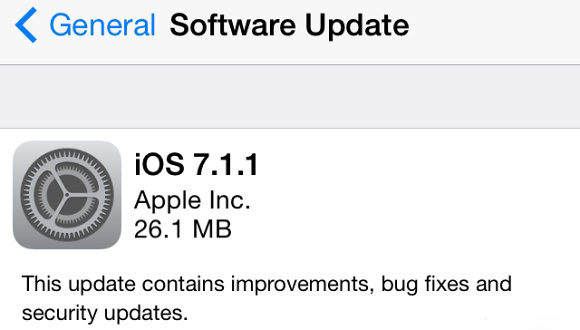 This minor update includes some security improvements and bug fixes for the previous iOS 7.1 update. This new iOS update is 26.1MB in size. It improves Touch ID fingerprint recognition, fixes a bug which could impact the responsiveness of the keyboard, and remedies an issue which occurs when Bluetooth keyboards with VoiceOver.